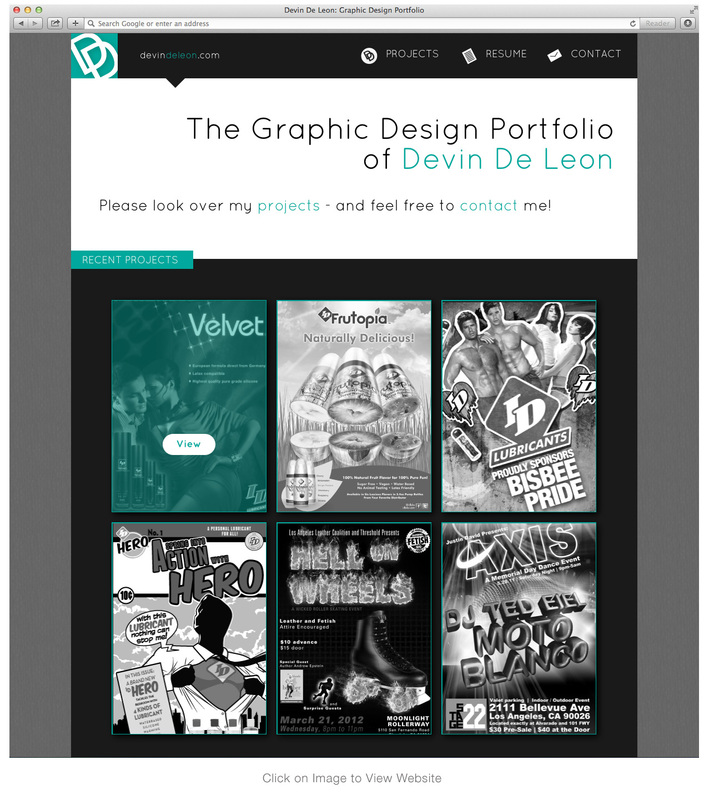 An earlier version of my portfolio website. This was my final project in a web design class at Cal State Fullerton. This project was mainly done with hand-coding, with some Dreamweaver (mainly to preview the website). I decided not to use this as my portfolio after all because I wanted to have a simpler website that was easier to update and faster for a user to view projects. I’m keeping it as a portfolio piece since I like the design and I feel that it is a solid example of my skill with HTML and CSS.